Deguisa offers a complete manufacturing program for casting units which includes the engineering and definition of the most suitable materials, as well as the distribution in different sections to combine the best technical solution in installation and operation. Deguisa can do the lining of the casting unit in customer facilities, taking charge of the demolition, assembly of the refractory materials and pre-drying of the equipment. 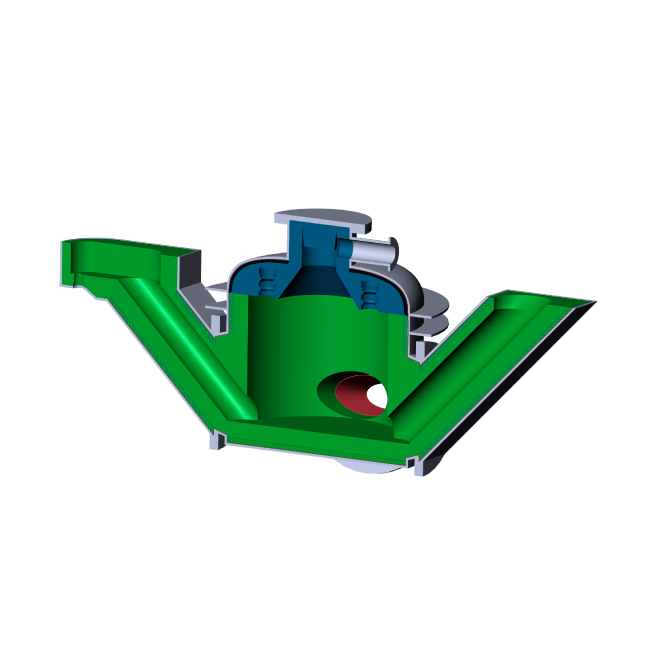 In addition, Deguisa manufactures and supplies the shaped parts related to casting units such as stoppers and pouring nozzles. Deguisa offers technical support throughout the life of the casting unit, developing solutions to existing problems. Integral coatings in our facilities that avoid restrictions at customer plant and the inconveniences related with installation, as well as a safer and quicker start-up thanks to the pre-drying highlighted in Deguisa. Do you need more information about Refractories for casting units or presspours or about other products or services? Send us your details and we will contact you.